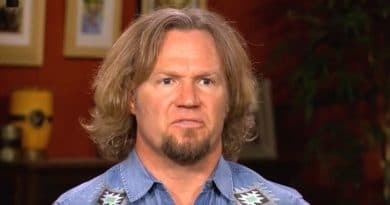 Sister Wives fans recall Janelle Brown’s daughter Savanah Brown turned six-years-old when the TLC reality TV show started. She turned 14-years-old on December 7 and she’s grown into a lovely young woman. Her birthday present from the family is enough to put a smile on the face of any teenager today. It’s a really trendy gift. Savanah Brown has five siblings and is sister to Logan, Hunter, Garrison, Gabriel and Maddie Brush. She always seemed to be the littlest member of the Kody Brown/Janelle family. But all of a sudden, she’s grown up and as recently as September this year, fans confused her with Madison. That came on a post that Janelle Brown put up on Instagram when she bought some new glasses for her daughter. Now, in a post dated December 7, to wish her daughter a happy birthday, she looks very much like her mom. Jenelle told Sister Wives viewers that Savanah “has been playing bass for years and wanted to branch into the bass guitar.” Well, now she owns one and any teen would dearly love that for a trendy birthday gift. She looks very bright and happy with a big smile on her face, a denim shirt and those glasses that bring out the color of her lovely eyes. 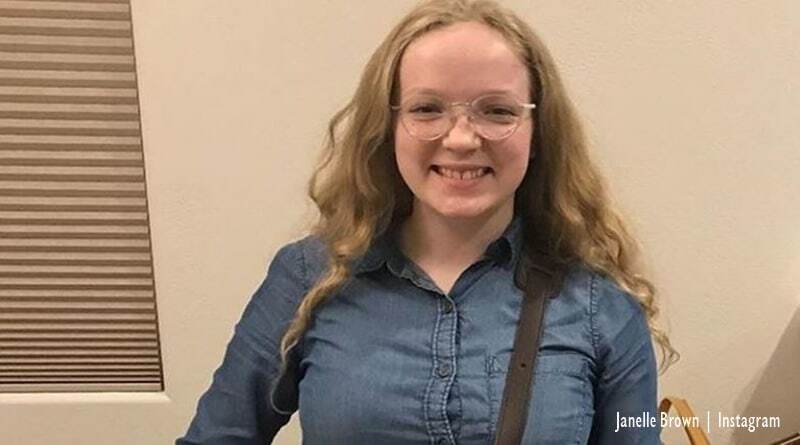 Of course, many Sister Wives followers sent their congratulations to Janelle’s daughter Savanah. In fact, the messages came from around the world. The best-wishes came from Australia, South Africa, England UK, Germany and of course, the USA. As usual, fans hope for another season of Sister Wives soon. The Brown family still attracts a strong following, and many fans watched Savanah grow up. Now, she’s blossoming into a beautiful young woman, those fans can’t get over how suddenly she grew up. However, perhaps the fans are not the only ones. Janelle Brown more than likely wonders where the years fled to as well. Fans love it that Savanah enjoys music. One fan jokingly said they wished their teen played something other than a “phone.” Another Sister Wives fan pointed out that musicians make for the “coolest” people around. One person said she simply looks like “coolest kind in the world,” with her guitar. Janelle Brown looks very much like her youngest daughter Savanah. Actually, the genes come through strongly and the family resemblance definitely came up with both Savanah and Madison. Fans commented on the likeness of Savanah Brown a lot in the 14-years-old birthday photo. They said she was her mom’s “twin” and a “mini-you,” referring to Janelle. Do you think she’s the spitting image of Janelle Brown? Check in with Soap Dirt often for news and updates about Sister Wives. ← ‘General Hospital’ Spoilers: Ava Attacks Ryan – Serial Killer Met His Match? I am a great admirer of Little People Big World and Lisa Vanderpump. The connection? Awesome people! I love to write about them. I studied journalism and communication theory in New Zealand and Australia. I am a self-published author and currently live and work in Africa. 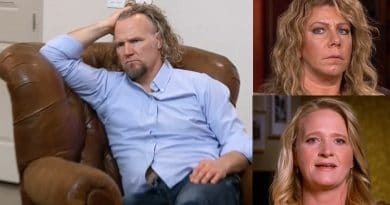 ‘Sister Wives’: Meri Brown and Christine Turned Down By Kody Brown On Camera? 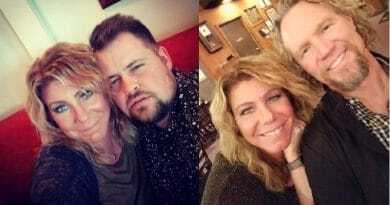 ‘Sister Wives’: Meri Brown Not Looking Lonely – But Kody Brown Tweets He Is?